A new Edgar Wright movie is generally a cause for celebration here at The A.V. 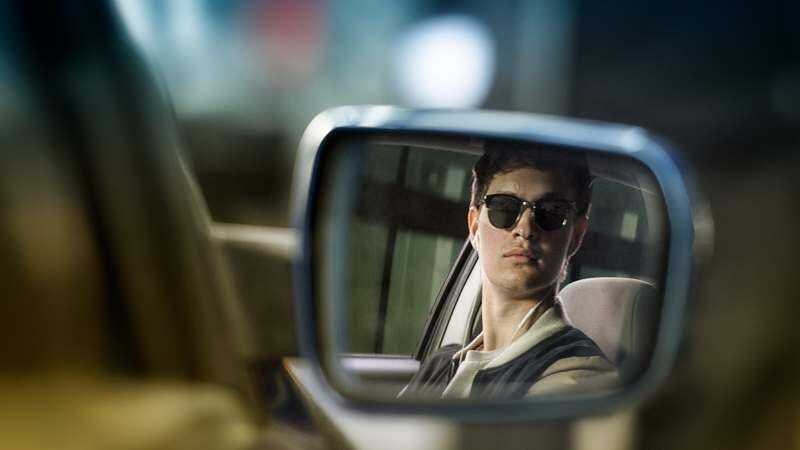 Club, and Wright’s latest feature, the musically propelled car chase caper Baby Driver, doesn’t look to be any different. Starring Ansel Elgort, Kevin Spacey, and Jamie Foxx, the film won’t delicately drift its way into theaters until June 28, but Wright fans in Chicago and Milwaukee are in for a treat, courtesy of some advanced screening tickets that got dropped off on our doorstop. All you have to do to score a pair of free passes to the advance screening of the film in Chicago—scheduled for June 21 at 7:00 p.m. at the AMC River East 21—is head over here and click “Get My Passes.” Milwaukeeans can score tickets for the screening at the AMC Mayfair Mall 18—also on June 21 at 7:00 p.m.—by following this link and clicking “Get My Passes.” Careful, though; you never know when someone’s going to try to outrun you for a seat at one of these overbooked advanced showings, so be sure to get to the theater with plenty of time to spare.